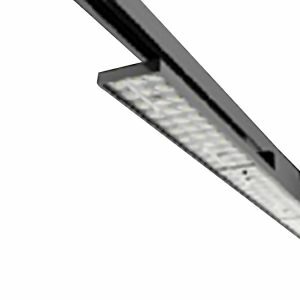 Have questions about LED Lighting? 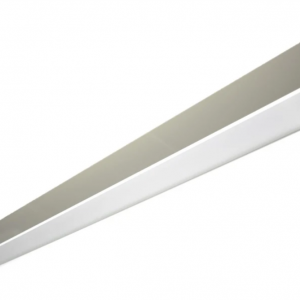 Our track lighting is available in two colour options with various light outputs. 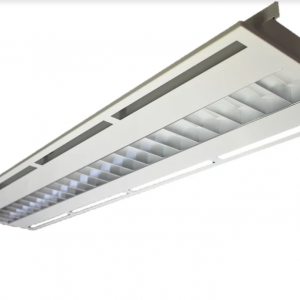 Ideal in retail or commercial environments. 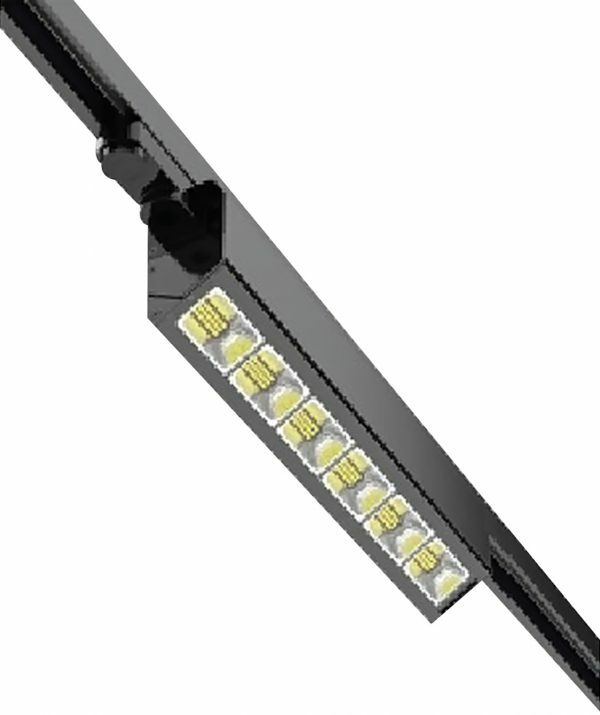 have questions about led lighting? ask our experts.